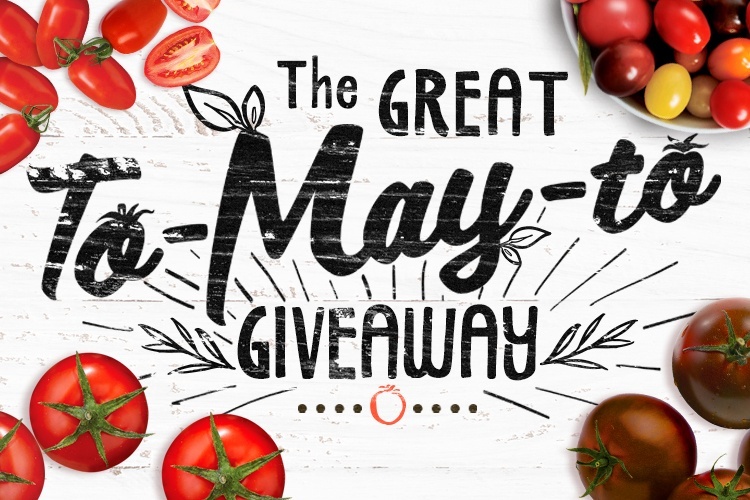 In honor of our Great To-May-To Giveaway all month long, we’re taking a look at some of our favorite SUNSET® tomatoes…and giving them away too! This week, get to know Angel Sweet®, our famous grape tomato! When the Mastronardi family first pioneered the North American greenhouse industry, grandpa Mastronardi traveled the world to bring back all kinds of new produce varieties to Canadian families. This includes items like the English cucumber, and even grape tomatoes. That’s right. These bite-size gems weren’t always available around here. Families loved the convenient size and delicious flavor, and grape tomatoes soon became a household item. SUNSET® introduced Angel Sweet® as one of our very sweetest tomato offerings. Tomatoes all have a brix level, which indicates how sweet they are. The higher the brix, the sweeter the fruit. And let’s just say that Angel Sweet® is off. The. Charts. 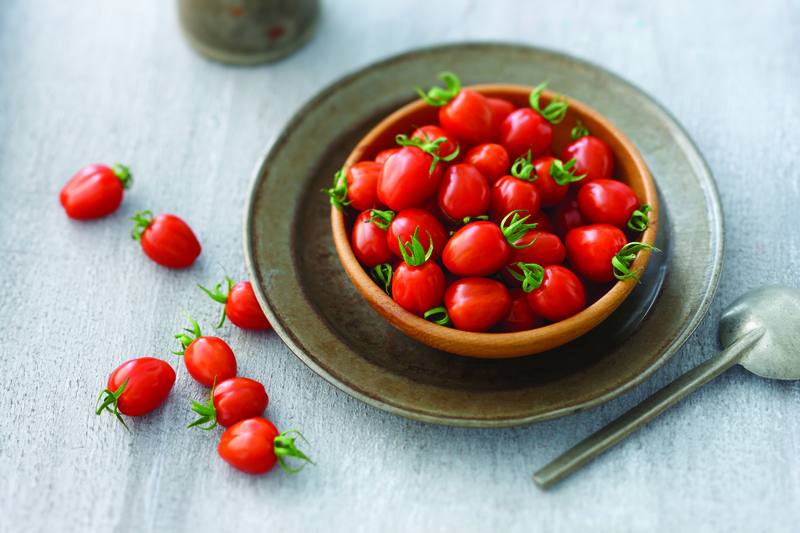 Which makes these Miraculously Sweet tomatoes perfect for everything from salads and appetizers to even just snacking on a bowlful. 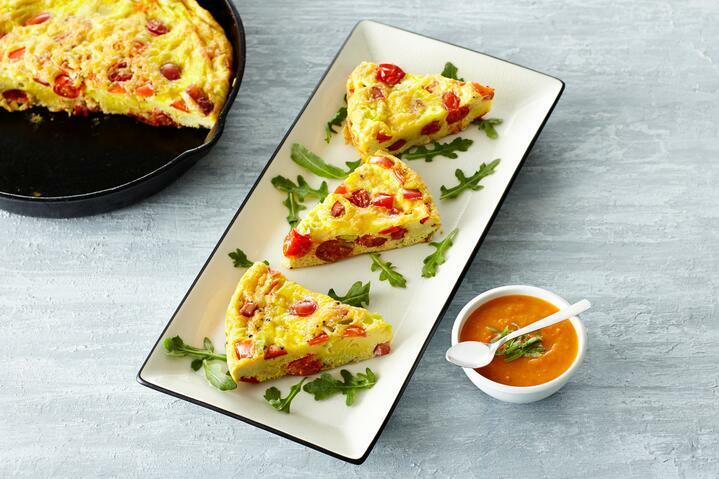 Check out some of our favorite ways to enjoy the famous Angel Sweet® tomato!